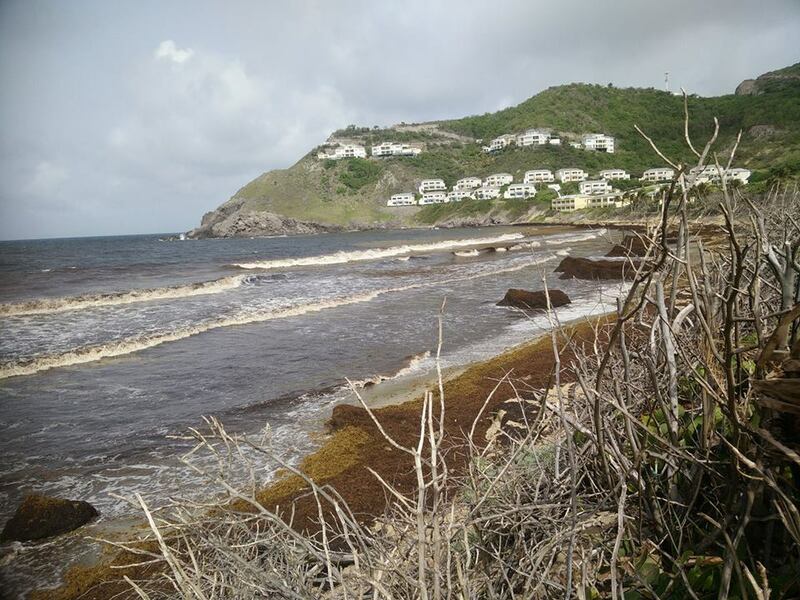 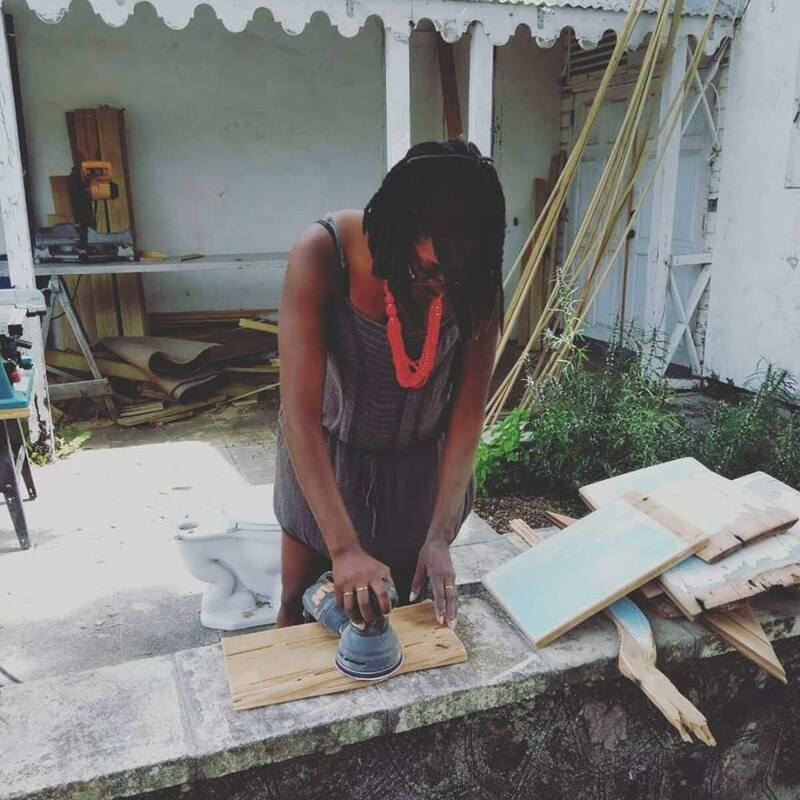 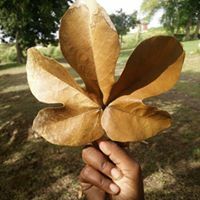 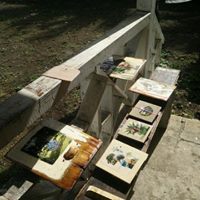 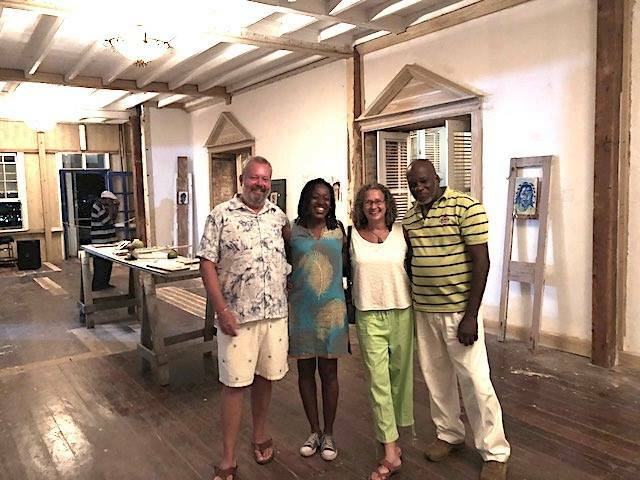 Curaçao visual artist Avantia Damberg in July 2018 did a short ‘artist in residency’ in St. Kitts and Nevis, where she stayed at the Art & Wellness Centre ‘Shadwell Great House’. 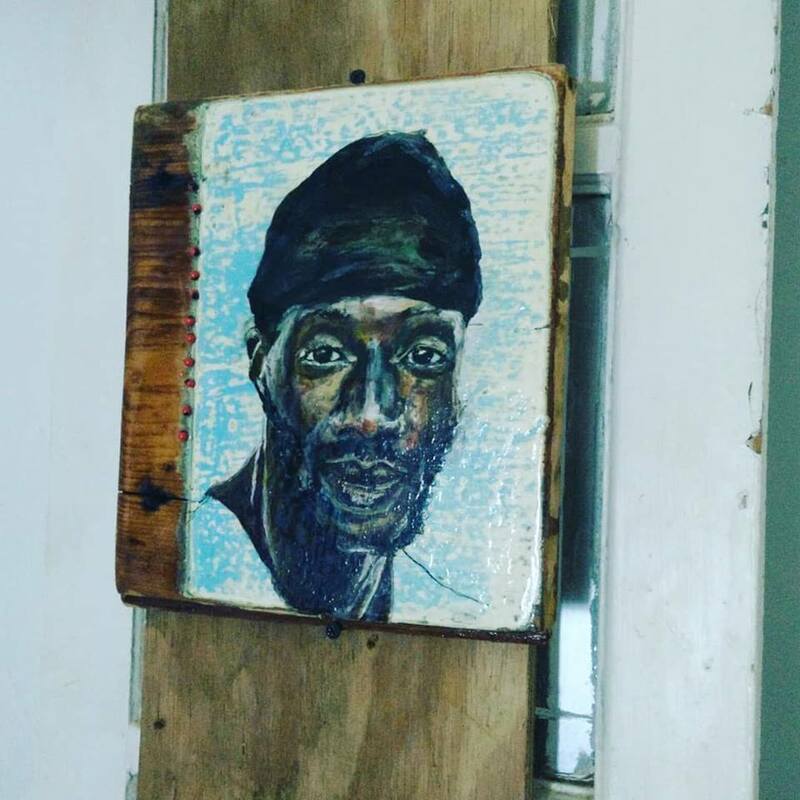 Shadwell Great House in St. Kitts: Our first artist-in-residence, at our first show. 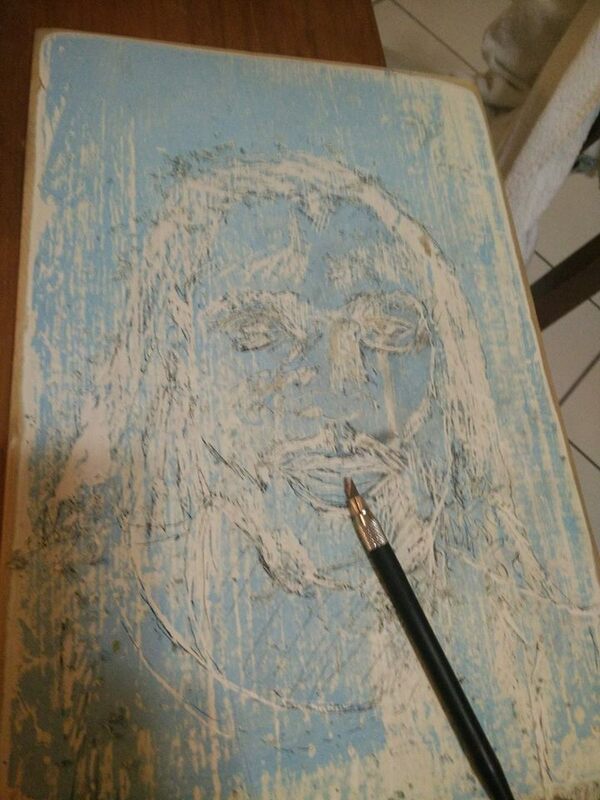 We are excited and honoured to host Curacao’s very talented artist, Avantia Damberg (1977). 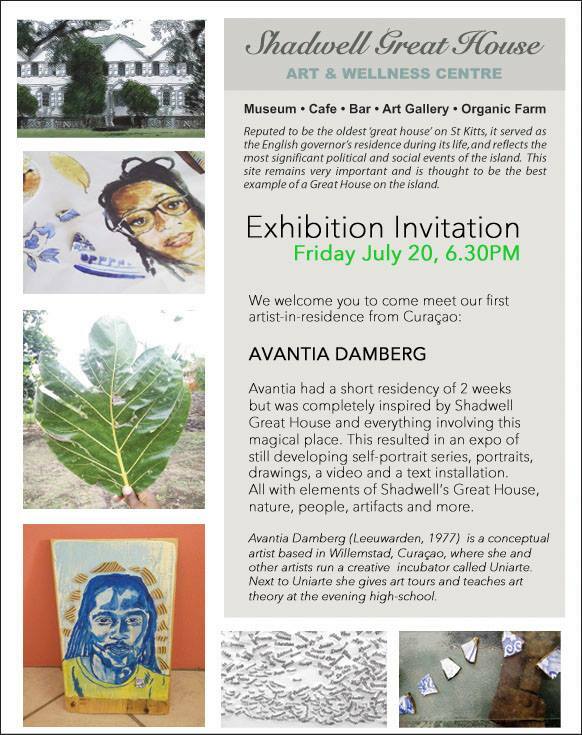 Join us on Friday evening for Avantia’s art exhibit. 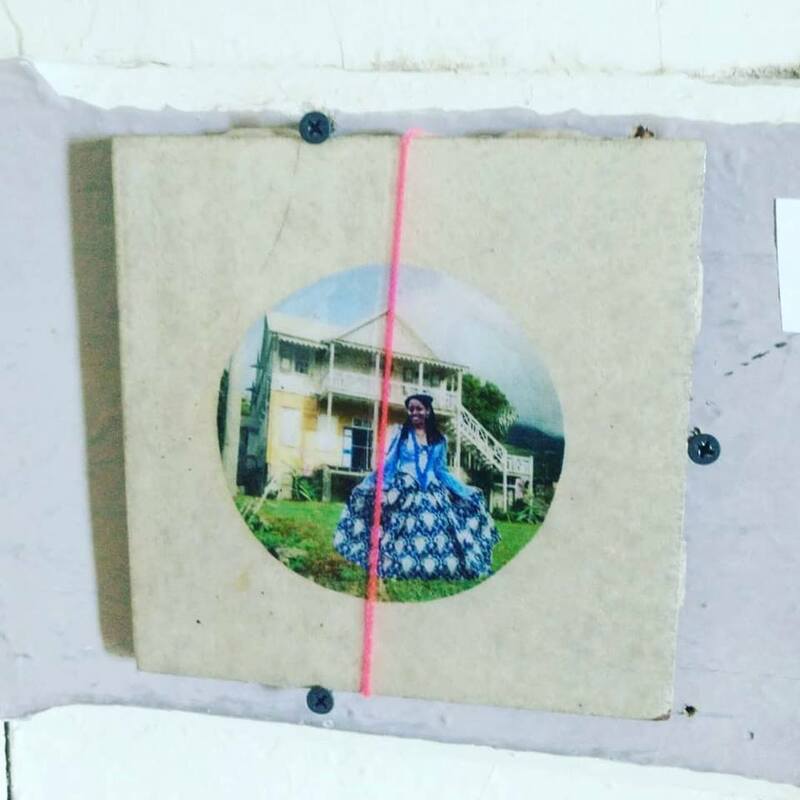 Avantia had a short residency of 2 weeks but was completely inspired by Shadwell Great House and everything involving this magical place. 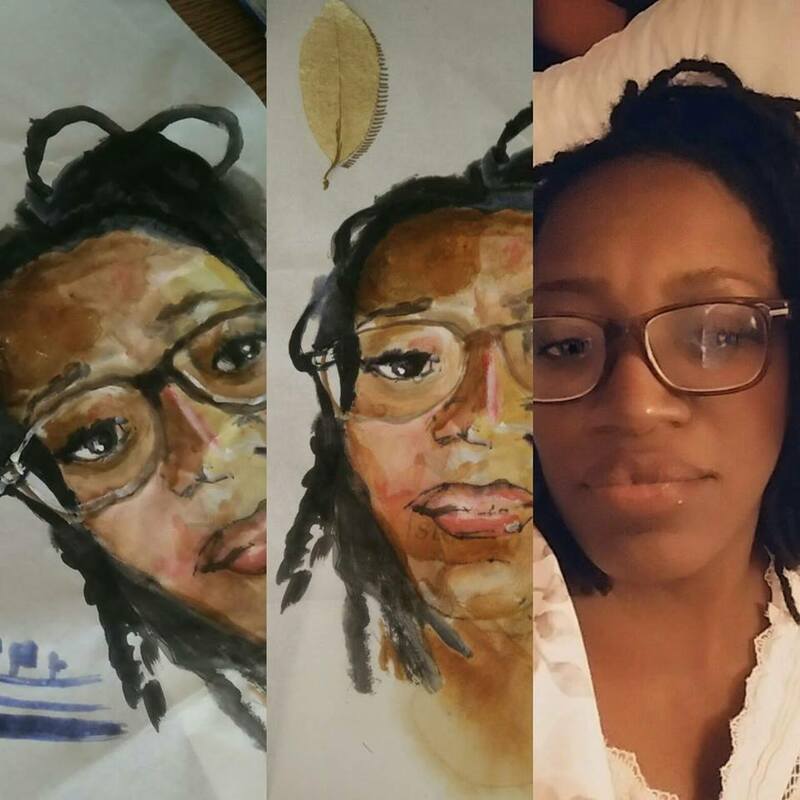 This resulted in an expo of still developing self-portrait series, portraits, drawings, a video and text-installation. 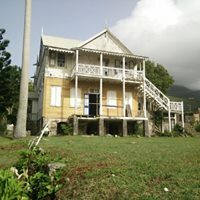 All with elements of Shadwell’s Great House, nature, people, artifacts and more. 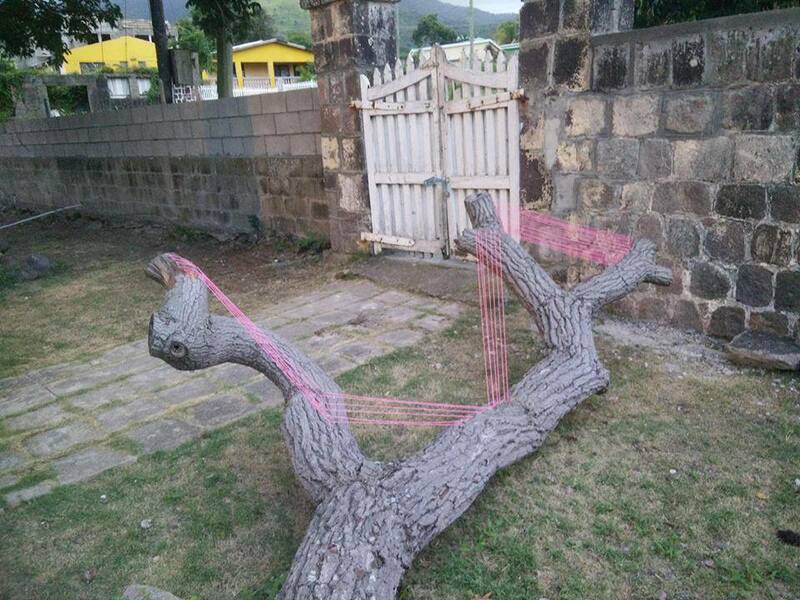 Avantia Damberg is a conceptual artist based in Willemstad, Curaçao (Dutch Caribbean). 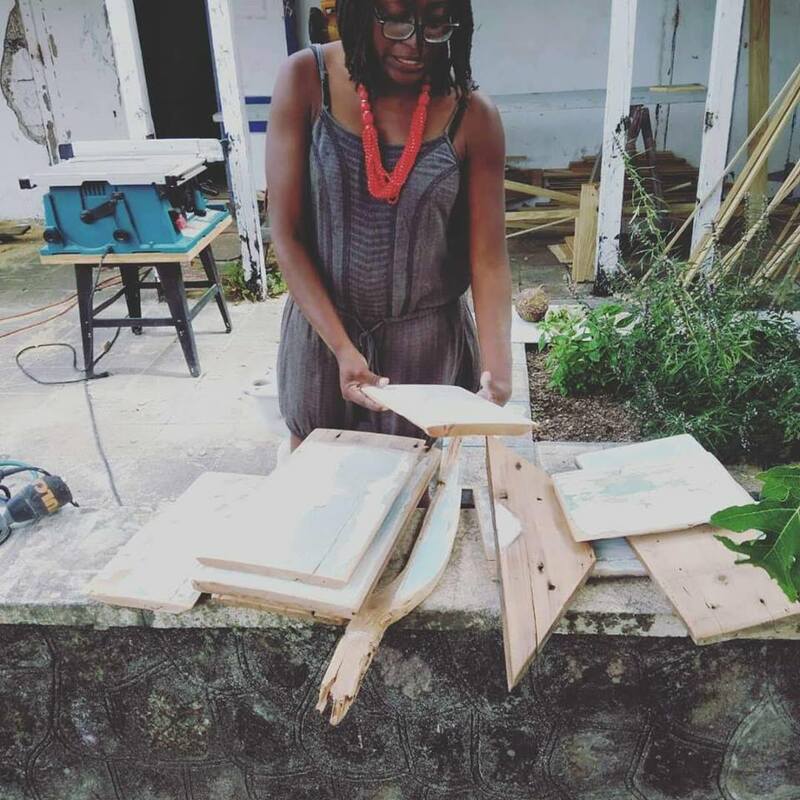 Together with a group of other artists she runs a creative incubator, Uniarte, in the centre of Willemstad. 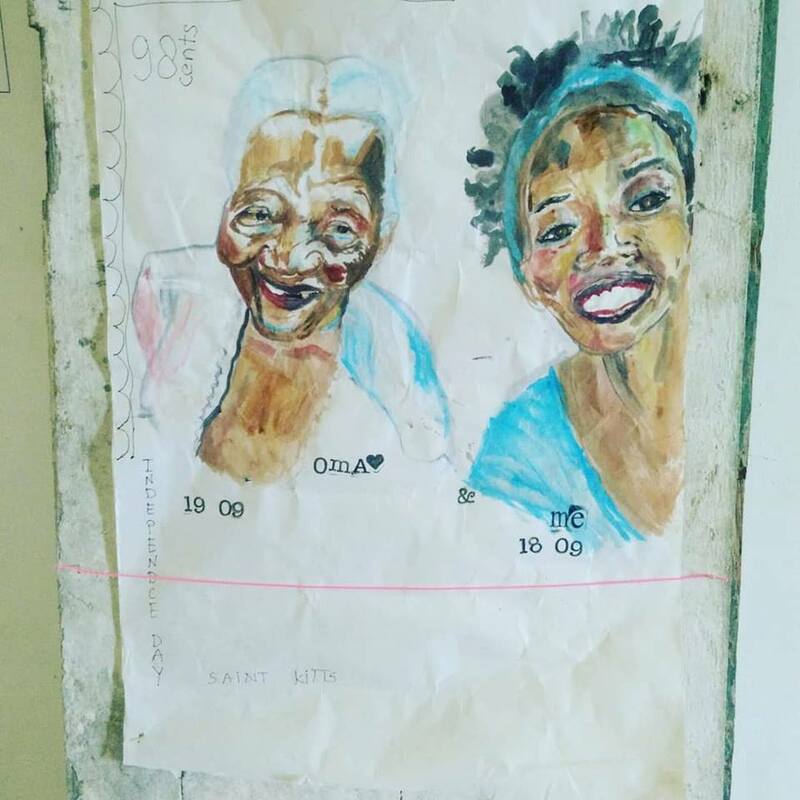 Avantia also gives art tours and teaches art theory at the evening high-school. 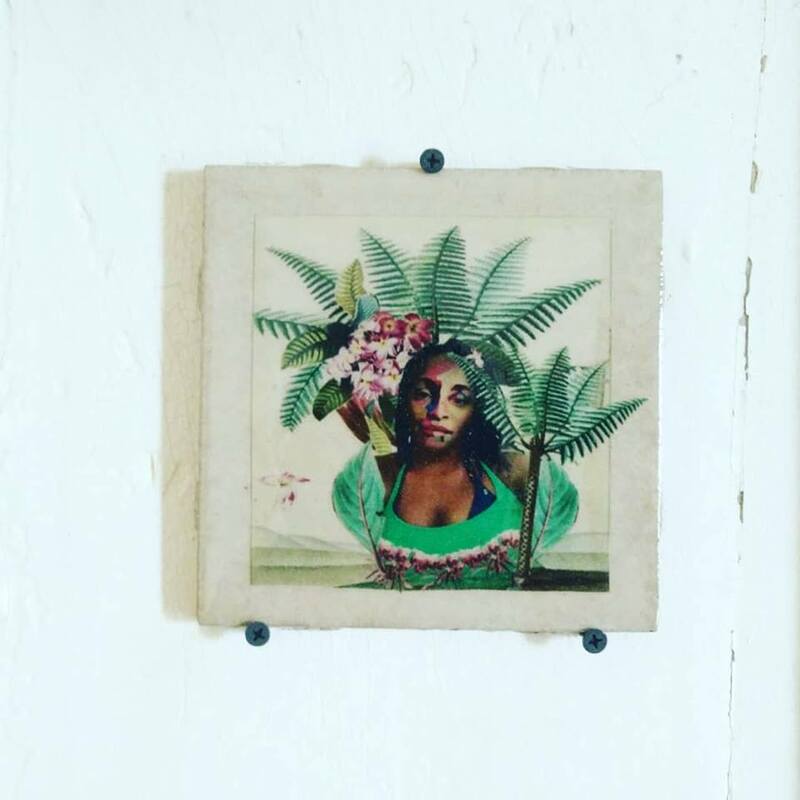 Click here for her artist profile.